Online job is at top rank in technology development.People do online jobs to make money.There are many ways to earn money online like blogging, Google adsense, Facebook etc. 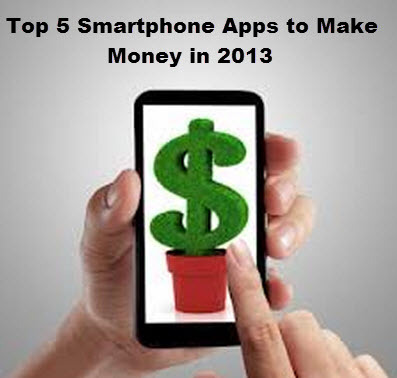 So,for online job computer and internet connection is necessary.If you have no system and want to do online job,then there is another way for you.You can make money by your smartphone by installing money making apps.Below are top smartphone apps for android which will help you to make money online. Just install these apps and make money. EasyShift is a smartphone app to earn money by doing simple task like capturing a picture or giving your opinion.Sign up in Easy shift and then clcik on "Shifts".Now your task will start.After compeleting this task or shift you will get payment.Your cash will be pay by paypal account.Payment range is between $2 to $20 and paid within 48 hours. 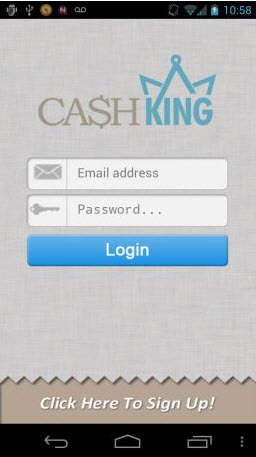 Cash king is a simplest way to earn money by android smartphone. It’s simple to earn money from Cash King. 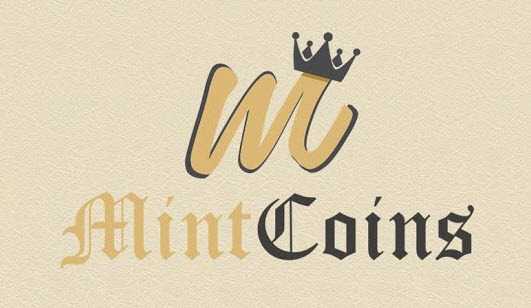 Just you have to install this app and watch videos by this app.More you watch videos your cash will increase.You have to exchange your time with money.Money is received by Paypal account or Amazon Gift Card.e they give you money. Fizwoz is android app.It offers you to upload social eyes images and videos from your smartphone.When you have completed your uploading you become enable to sell them.In this way to become enable to earn money. This is excellent way for online job.This app offers you simple task,just you have to fill some surveys and in reward you get money.many companies are offering this way of job, but iPinion allows you to do it directally from your smartphone.You never need to move towards any company to facilitate this app.You get points and earn money in reward. There are lots of ways to make money out there. They might not be easy but they do provide an option for people who may need cash for a major purchase or will need extra money for an upcoming deadline. I think it is good to pursue all of the options that are available out there. Whether it's working online from a PC or working anywhere legitimate offline. It is good to know that there are also apps that make this easier for mobile users as well. its easy.. just downloaded the app and let it run for 2 mins or through the tutorial and just delete it after your points go through! They add up reallyt quick and you get paid directly through paypal. What about AppTrailers? My favorite way to make money on my phone. Just install and watch videos/download apps for money. Instant cashout to PayPal or use toward gift cards. When you install, if you use referral code missd420, you get an instant point bonus.